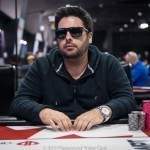 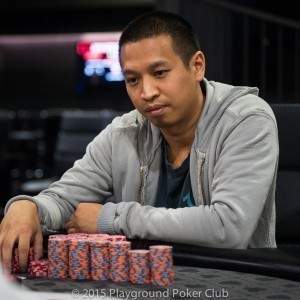 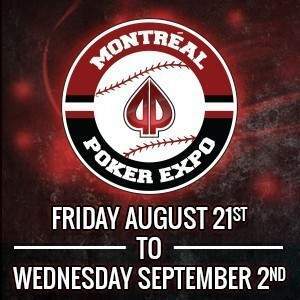 After deep-running an EPT Main Event last week in Barcelona, Rodney Ramalho returned to Montreal just in time to play in the $500 + $50 Event, part of the Montréal Poker Expo. 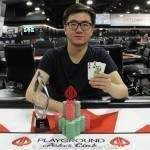 He stayed under the radar for most of the tournament, until play fell down to 6 players, where a combination of run-good and play-good propelled him into the chip lead. 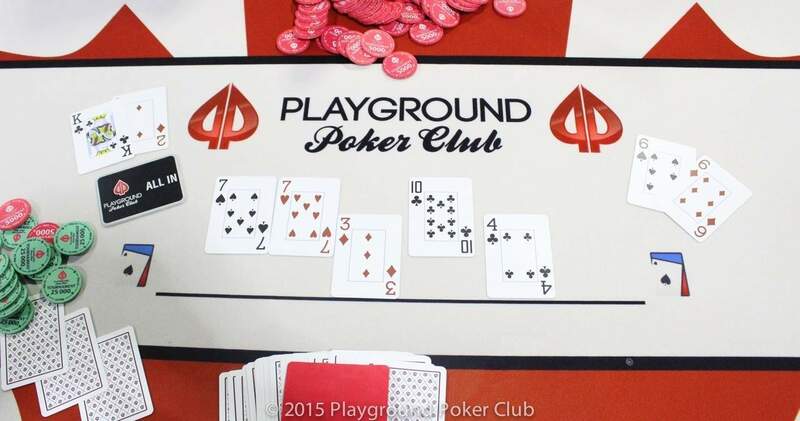 He entered heads-up play versus opponent Trevor Delaney with roughly a 3-to-1 chip advantage, and never looked back. 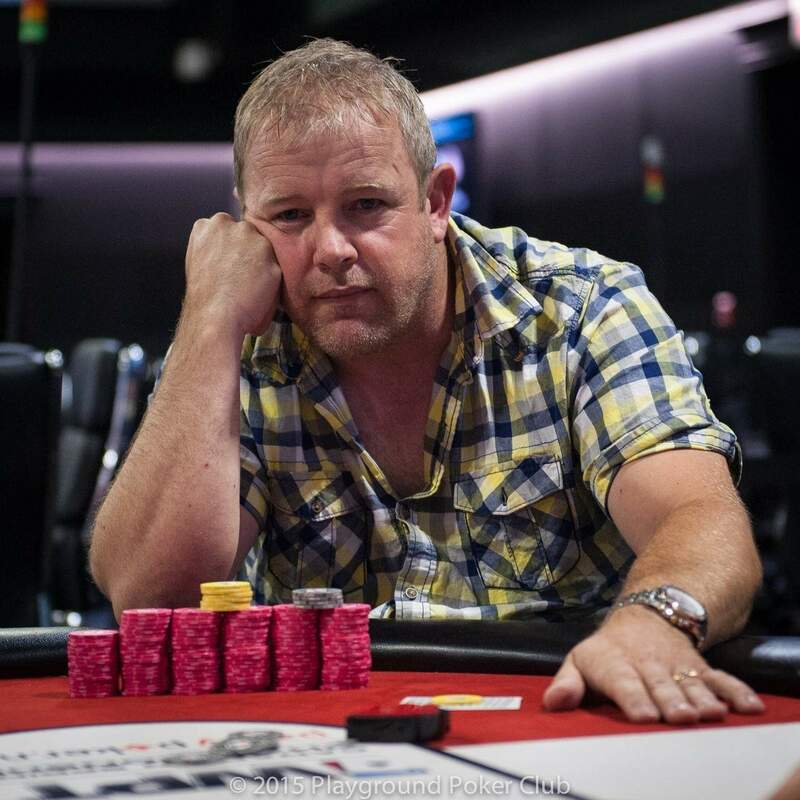 On the last hand of play, Trevor opened his button to 105,000, to which Rodney replied with a 3bet to 275,000. 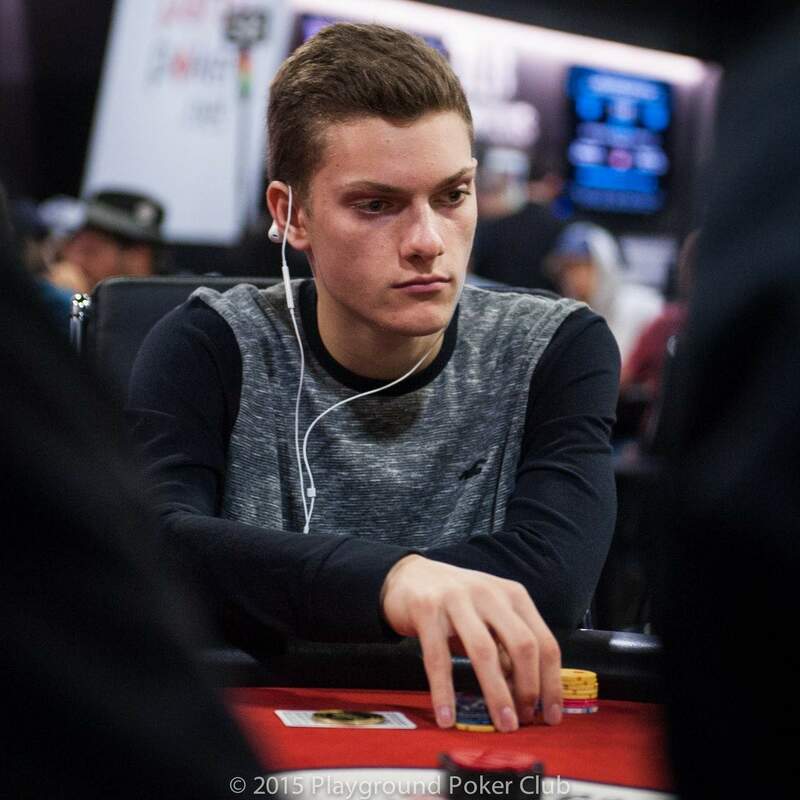 Trevor quickly moved all-in for just over 1-million, and got an even quicker call. 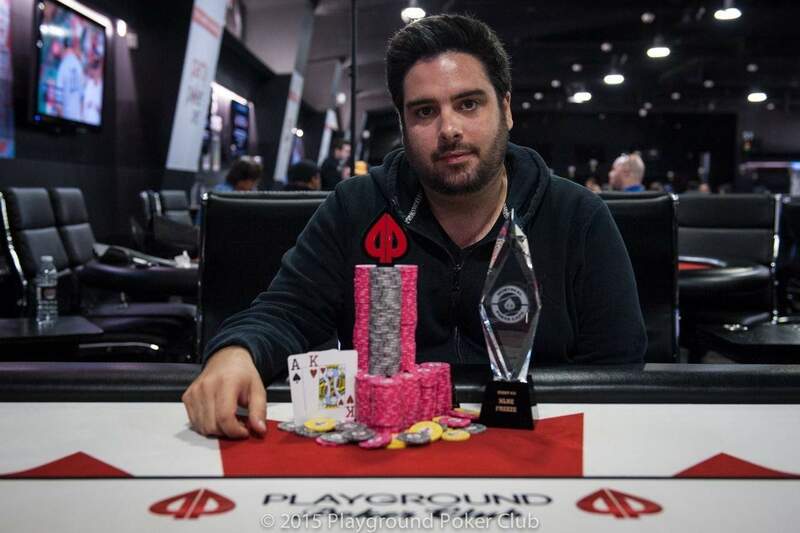 Rodney’s big-slick held for the win on a board, and with that pot he became our Event 12 Champion! 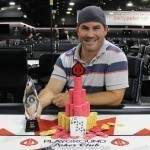 He collected a sweet $14,830 for his finish, as well as a Montréal Poker Expo Champion’s Trophy. 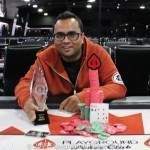 The final event of the Montréal Poker Expo has come to a close and the winner was Charan Malhotra! 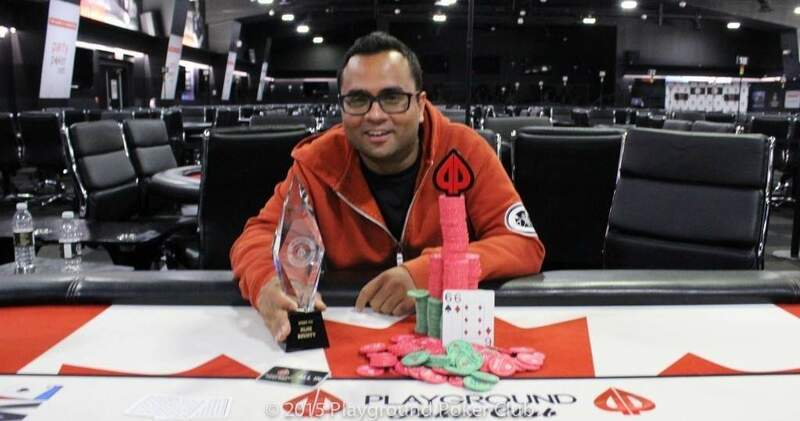 Charan managed to outlast 203 other players for the victory after 10 gruelling hours of poker action.